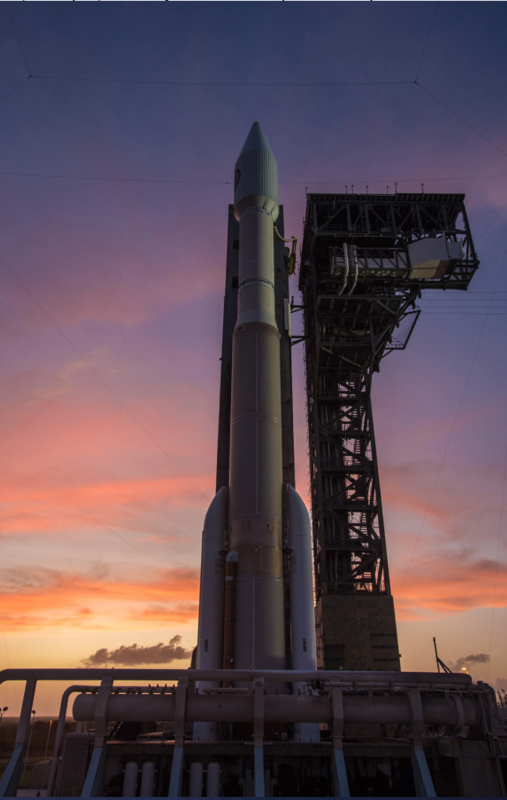 ULA 's Saturday launch was canceled due to weather conditions and is rescheduled for Sunday. Cape Canaveral Air Force Station, Florida, (October 6, 2017) A ULA Atlas V rocket carrying the NROL-52 mission stands poised for launch that was delayed. 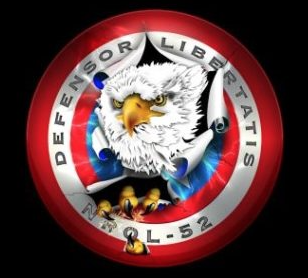 Even though NROL-52's mission is a secret in the interest of national security, there are those observers who are often able to identify different classes of spacecraft, track the satellites in orbit and note aspects of their missions and some of their capabilities. Through the process of elimination, and the fact that the launch is taking place from Cape Canaveral, it is unlikely to be carrying an imaging satellite. Typically, optical imaging payloads use a near-polar sun-synchronous orbit which provides consistent lighting conditions and allows a satellite to observe most of the planet’s surface, while the current-generation Topaz radar-imaging satellites use a retrograde orbit, flying east-to-west around the planet. 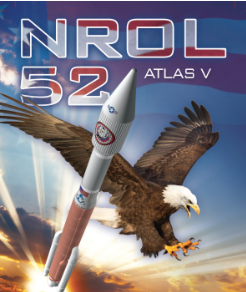 NROL-52 is expected to lift off hours after the sixtieth anniversary of the world’s first orbital launch. At 19:28 UTC on Friday, October 4, 1957 the Soviet Union launched a modified R-7 missile from Site 1/5 at what is now the Baikonur Cosmodrome, carrying the Prosteyshiy Sputnik 1 (PS-1) known as Sputnik 1 into Low Earth Orbit (LEO).